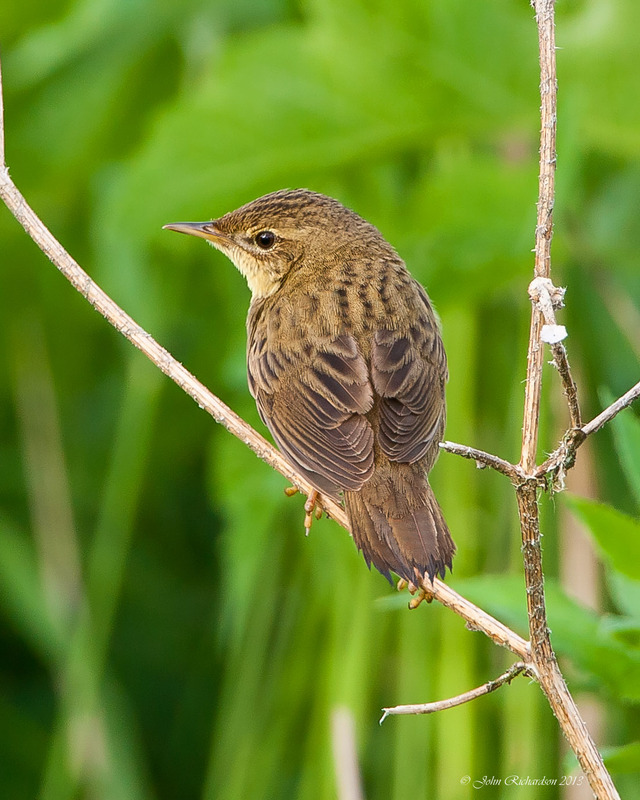 Grasshopper Warbler - Lothian © Mike Thrower. 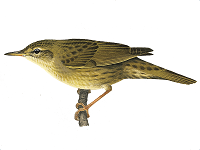 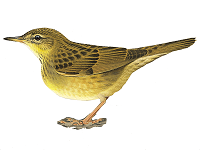 In a continuation of the series, Martin Garner of Birding Frontiers looks at the identification of Lanceolated Warbler and considers the pressures piled on finders of rare birds. 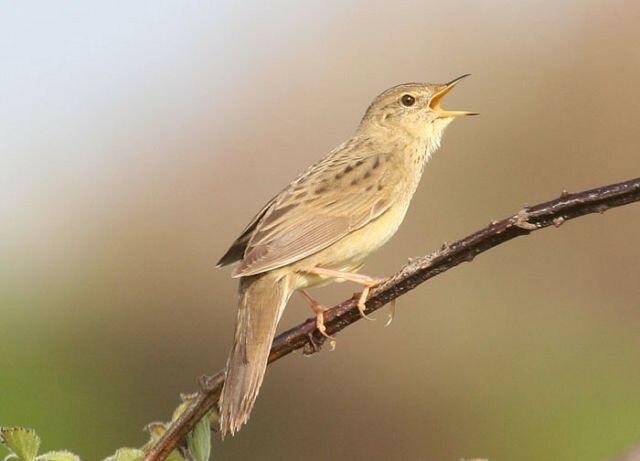 For only the 2nd time in over 95 years of ringing a Grasshopper Warbler ringed in this country has been found south of the Sahara. 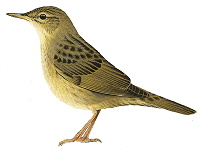 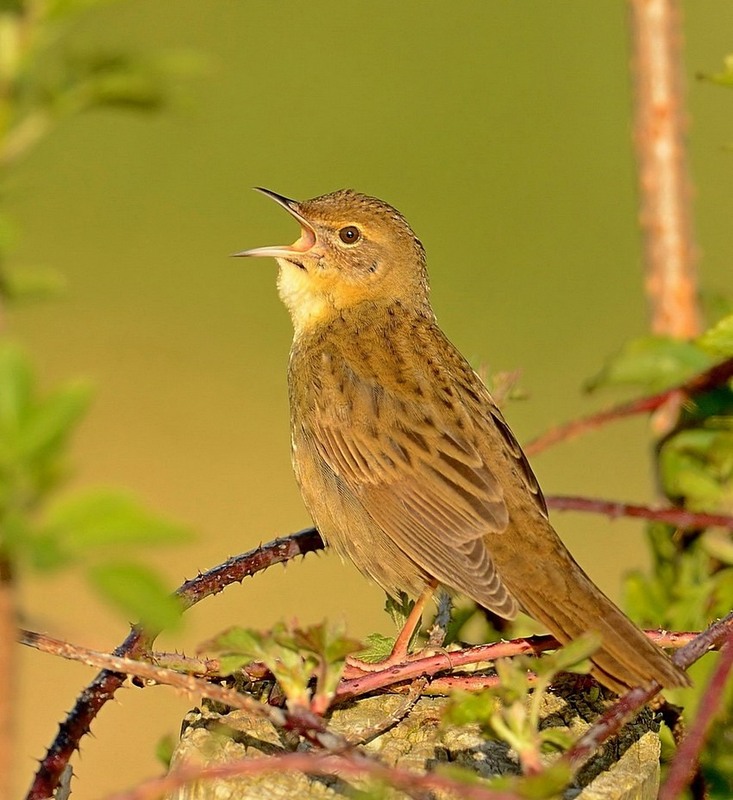 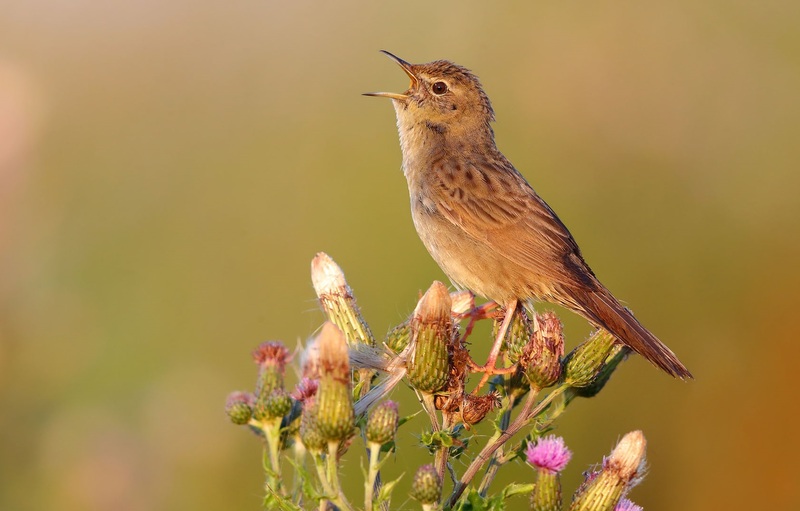 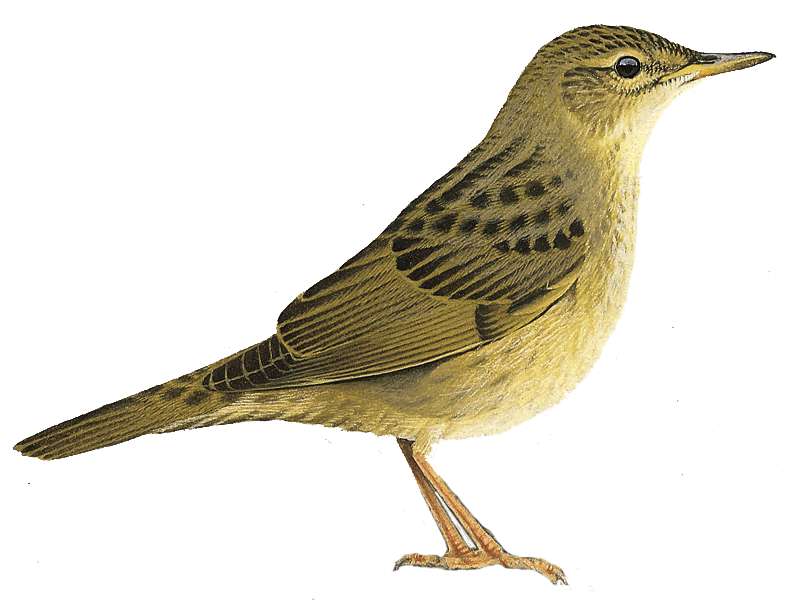 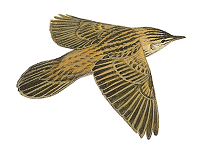 Unravelling the mysteries of the Grasshopper Warbler's trans-Saharan migration. 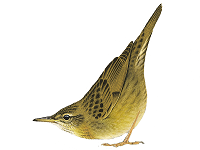 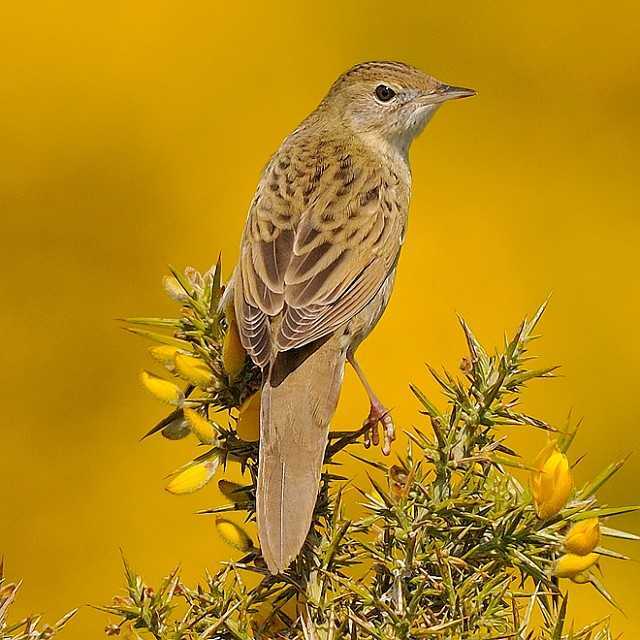 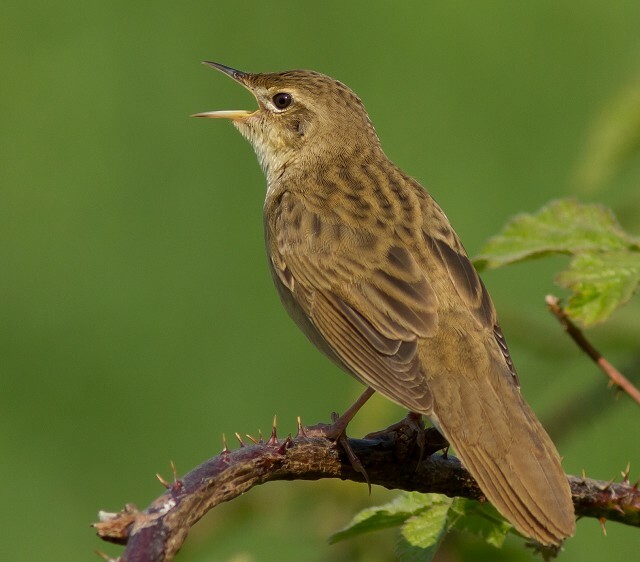 The latest sighting details and map for Grasshopper Warbler are only available to our BirdGuides Ultimate or our BirdGuides Pro subscribers.